Matteo Farinella is a curious character. He is an Italian artist and also holds a Ph. D. in Neuroscience, awarded at the University College London. 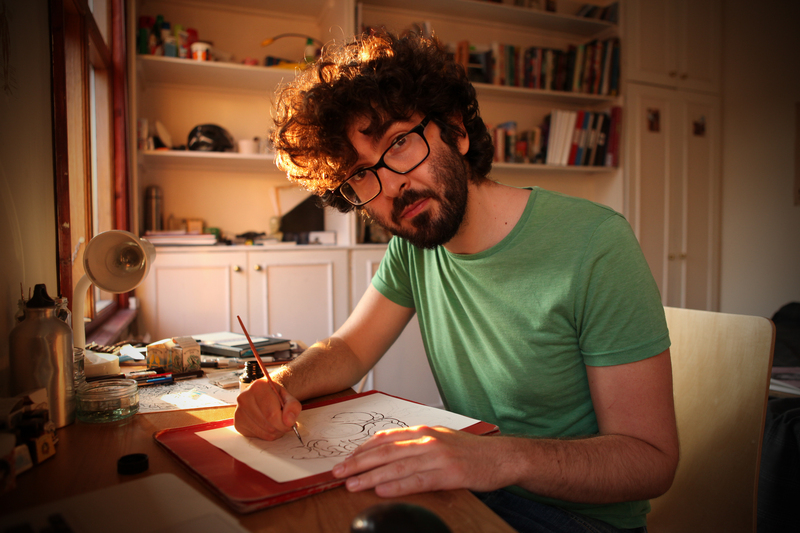 He has published research articles in journals like Plos Computional Biology and Neuron; and recently, he has coauthored with Dr. Hana Roš a graphic novel, Neurocomic. 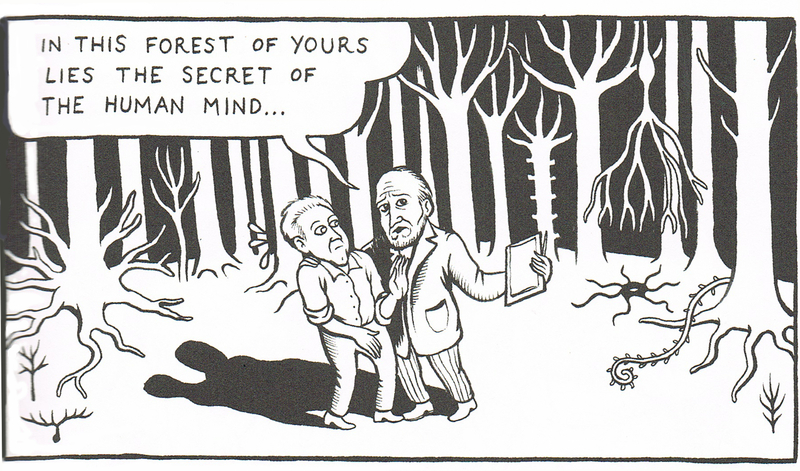 What are the ‘brain processes’ that motivated you to start the Neurocomic project? For me the process was quite natural. I have been drawing since I was a child and, when later I decided to study science, I always continued drawing and writing comics in my free time. However, since the brain – contrary to common believes – is not split in two independent artistic/scientific halves, the science I was studying slowly started to mix with my drawings. For example, when I was preparing for exams I used to draw big diagrams and illustrated summaries, partly to better memorize the information but also just for fun. For me drawing is a way of thinking so if I think about science all day it is kind of unavoidable that I will end up drawing about science. However, the real idea for Neurocomic came only when I started working with Hana. Neurocomic is the result of a collaboration between Dr. Hana Roš and you. What put you both together to work on the Neurocomic project? Which ideas/thoughts came to your minds to decide to develop this project? Me and Hana met at University College London in 2011, she started working as a postdoc in the same lab where I was doing my PhD. She was interested in doing some science communication so, when she found out about my passion for drawing, we soon started talking about the idea of explaining the brain with comics. Initially the idea was little more than an excuse for taking long coffee breaks, until she decided to apply for a Wellcome Trust People Award. This gave us the support and the motivation to start working on the project more seriously. As University teachers, we do think that working on the development and use of students’ creativity in the classrooms is very important, in order to help them to gain the skills and competences required by each subject but also to make learning fun. In your point of view, how this way of teaching could help our science students to make the most of the courses they are taking? I think creativity in the classroom is very important. For a long time I considered drawing little more than a pastime, with no useful application in science, but I am now convinced that art has a great potential in science education. 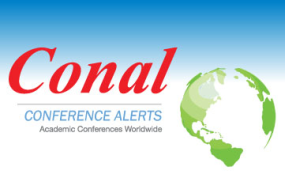 Not only to capture the students attention but also to develop creativity for its own sake. I think our education system is too focused on ‘knowledge’. Sure, knowledge of facts is important, but in science is just as important to be able to formulate theories based those facts and come up with the next questions, or in other words to be ‘creative’. I think making learning more fun and interactive may be a first step to develop these skills. My dream would be to see drawing and writing classes in every science degree. We have found your comic book not only very funny and informative, but also thrilling, with intriguing shifts in the story and an awesome end. You say that our brain is a great storyteller…please, could you explain this? Yes, the end of the book is more about the connection between neuroscience and comics, rather than neuroscience itself… it is an open reference to Understanding Comics by Scott McCloud, a brilliant book which shows how comics, maybe more than other art forms, relies on the creative power of the reader. For example, when we see the drawing of a character in different panels we intuitevly understand that it is the same character in different moments in time or space. Our brain naturally fills the gaps between the panels to create a coherent story. I think this reflects the way we perceive the world in general: we are always looking for patterns and connections, in our life, in the universe, everywhere, even where there are none! Maybe that’s why we are so drawn to narratives. 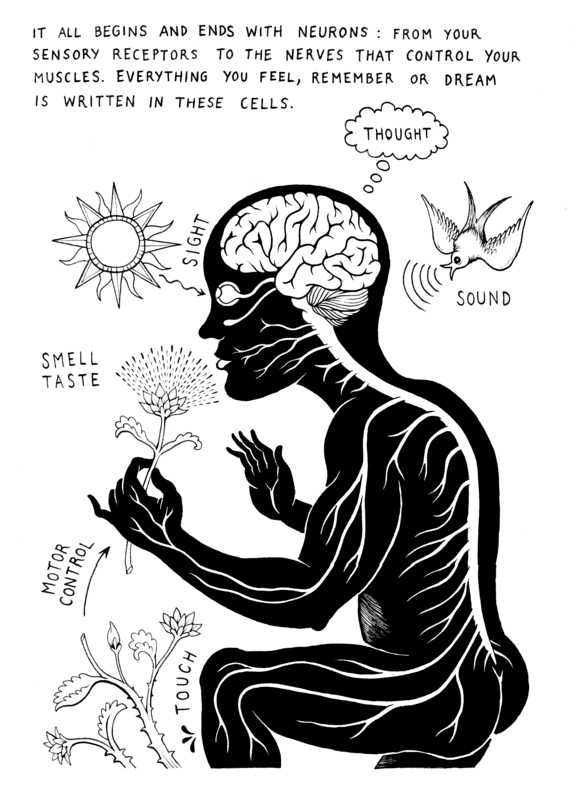 Your Neurocomic combines science and art in a really original way. We usually think of rational and creative capacities as two separate realms. However, a great scientist like Cajal made beautiful drawings of neurons, which he used for research and teaching purposes. And you are a both a research scientist and a cartoonist. Are science and art closer than we thought? I would go as far as saying that science and art as ultimately the same thing. They are both human attempts to find order and meaning in an otherwise meaningless universe. Of course they use very different tools, but they are driven by the same curiosity, the same desire to observe and interpret the world around us. I think this is why the great scientists of the past were often also great artists. I am very much against this modern notion of art and science as separate realms, I think they work better together, complementing each other, and I really hope to see a new renaissance in academia. 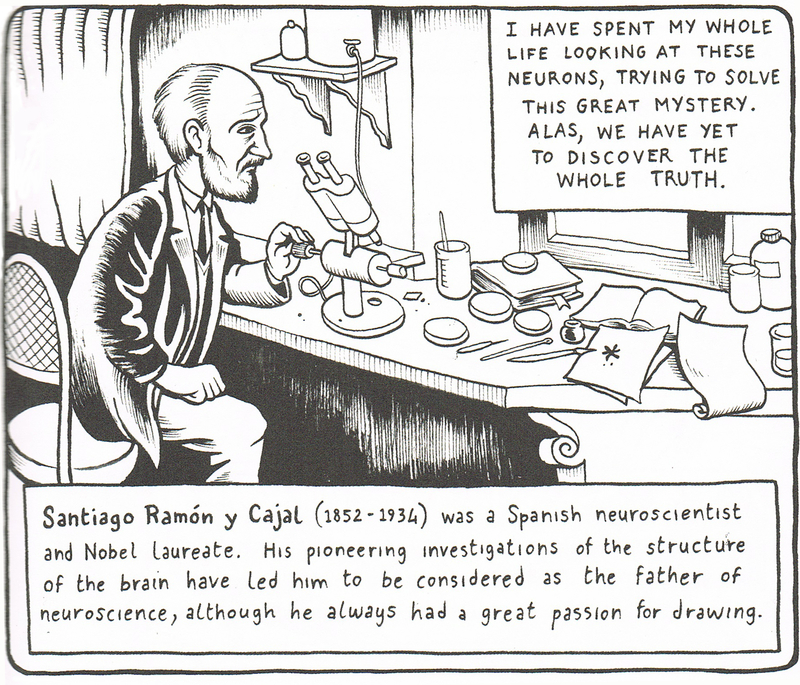 Santiago Ramón y Cajal, the Nobel prize-winner Spanish neurologist, is one of the characters depicted in Neurocomic. He wrote a very interesting book, entitled “Advice for a young investigator”. 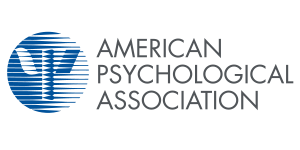 What would be your advice for a young neuroscientist/psychologist? Yes, Cajal is a particularly good example to follow because he wasn’t just a great scientist and a great artist, he was actively using his drawings in his scientific research. Personally I don’t really feel in the position to give anyone advice… I have only recently completed my PhD and I have now decided to leave research to do draw comics about science. Not exactly a traditional ‘career path’! However, if I could express a hope for the future generations of scientists, it is for them to have more interdisciplinary education. I find that often the better ideas come by looking at a problem from different perspectives, so I don’t see why we should limit our young minds to a single subject. Let them free to explore and do ‘research’ in the full sense of the term. Become an ‘investigator’, not just an expert. Even if you are studying neuroscience/psychology always take the time to make some art, read about history and philosophy, and collaborate people outside your field of expertise.